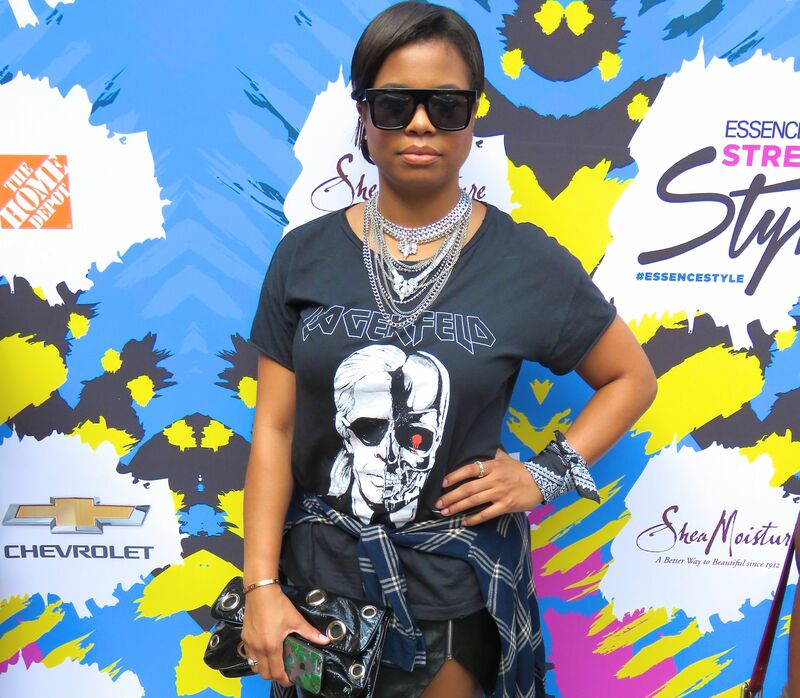 I had such a great time at the Essence Street Style Block Party in Brooklyn. 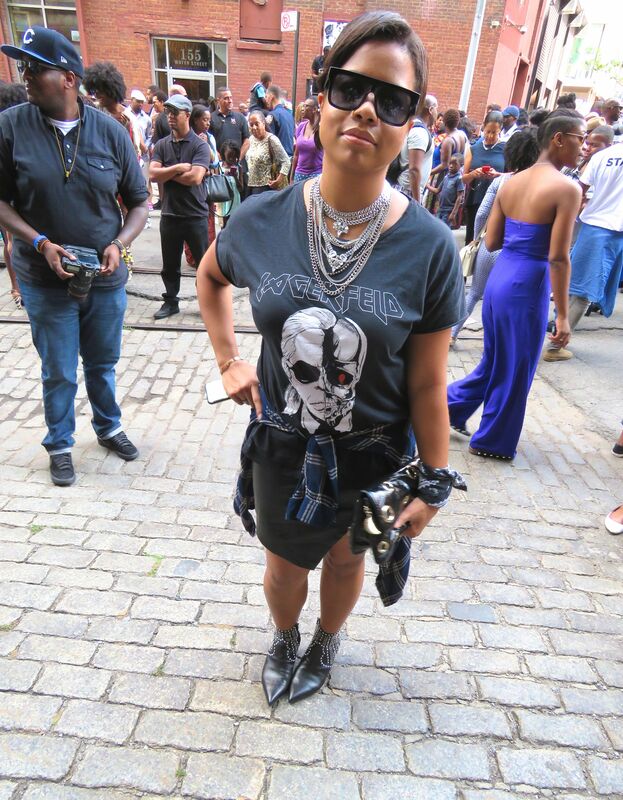 It is always one of my favorite New York Fashion Week events. 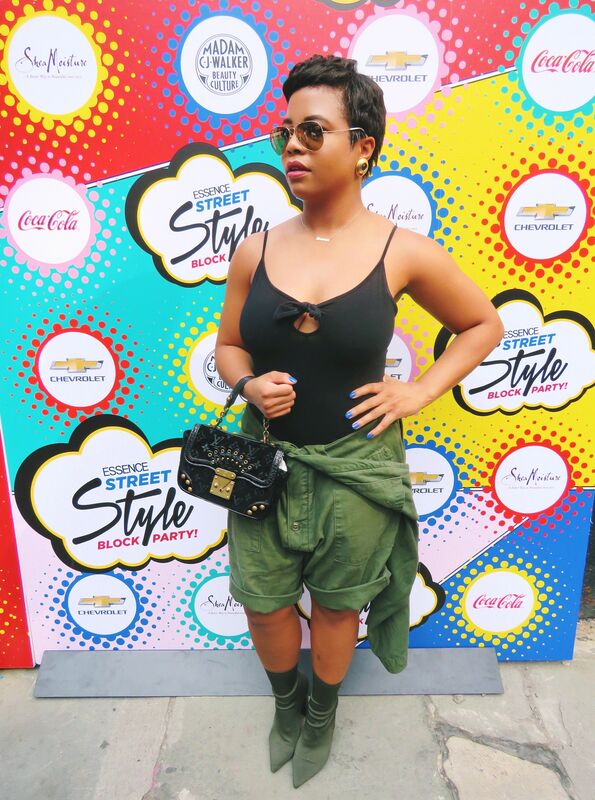 I was super inspired by everyone’s incredible sense of style and all the new, up and coming trends that were showcased at this festival. 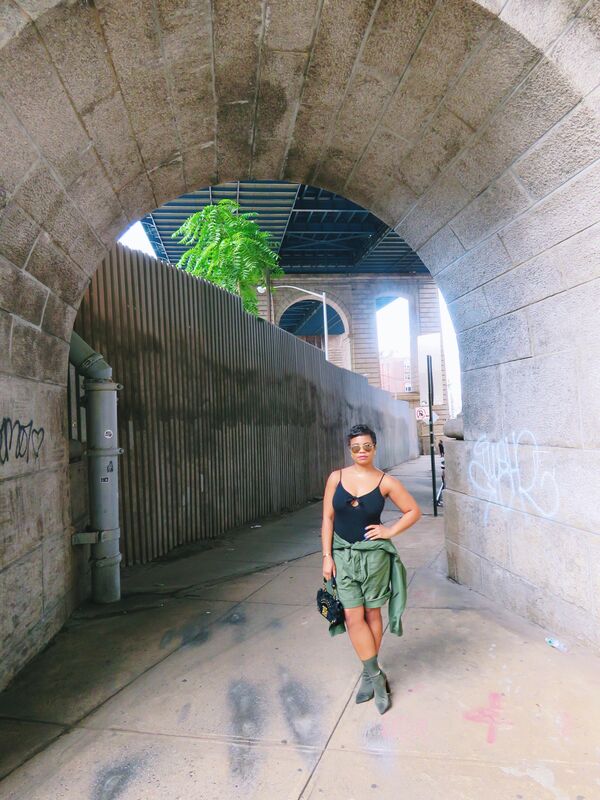 I cannot wait to see what next year brings. 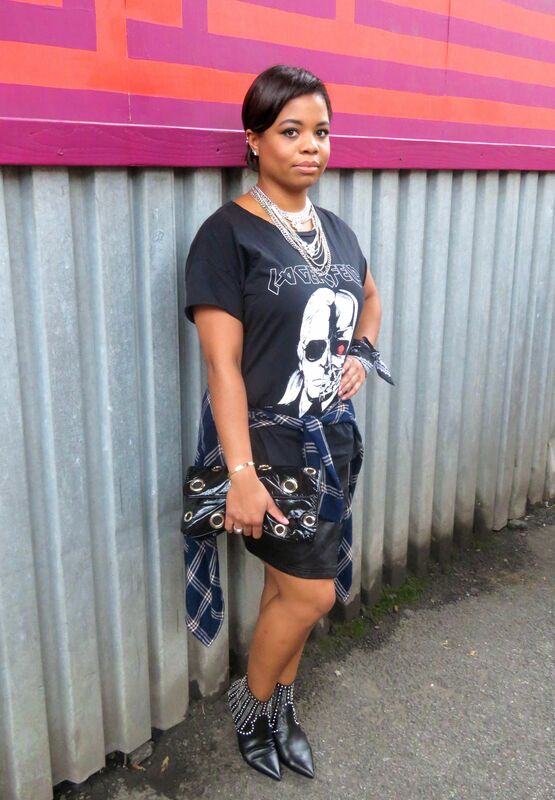 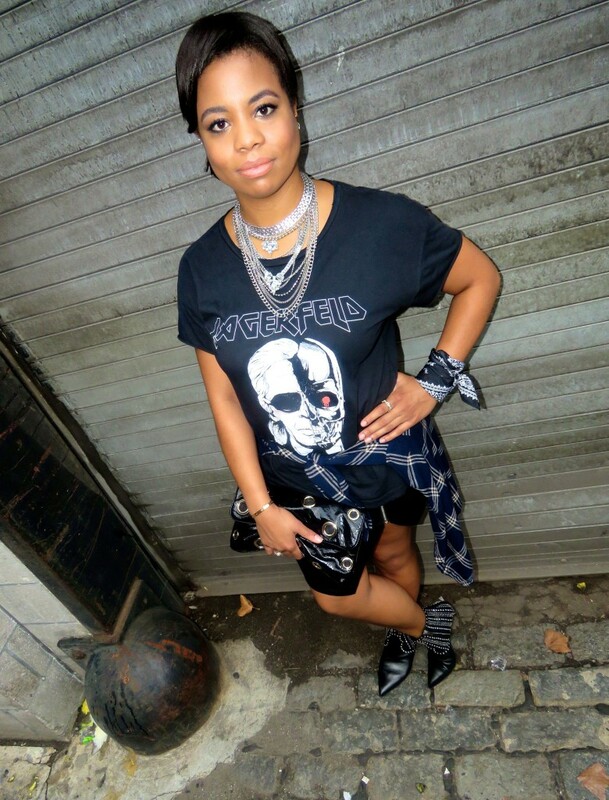 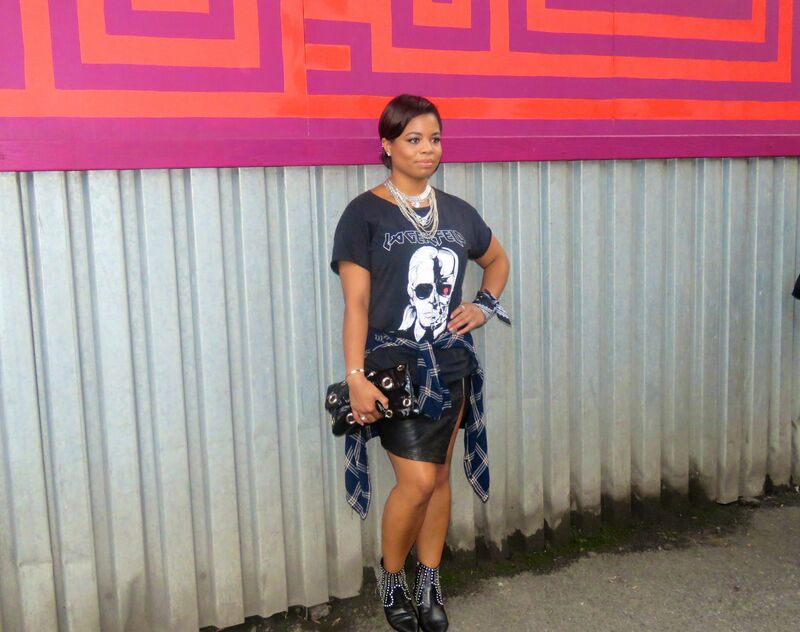 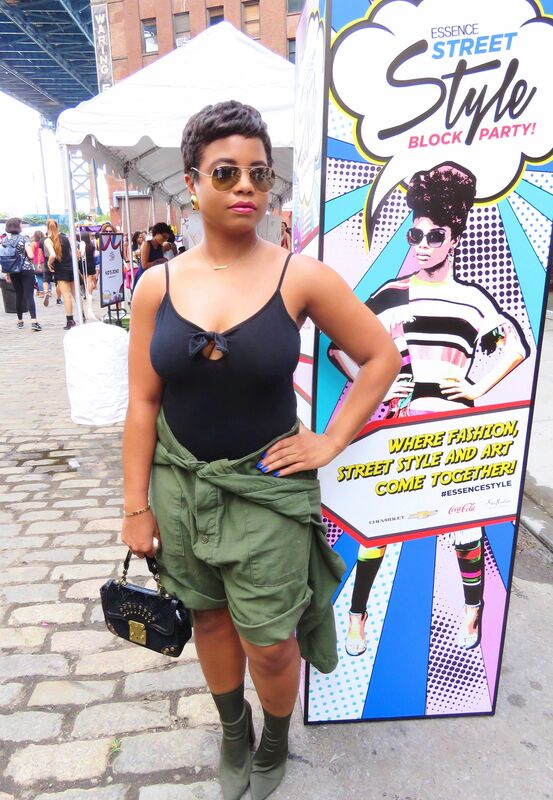 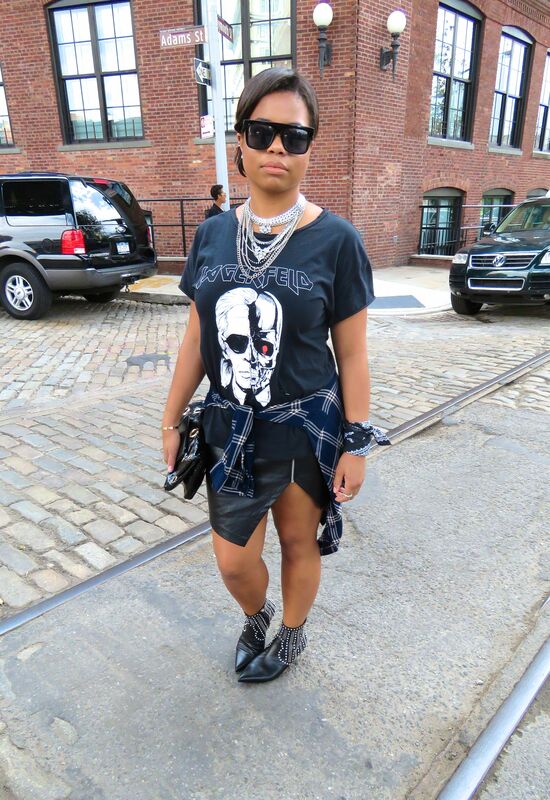 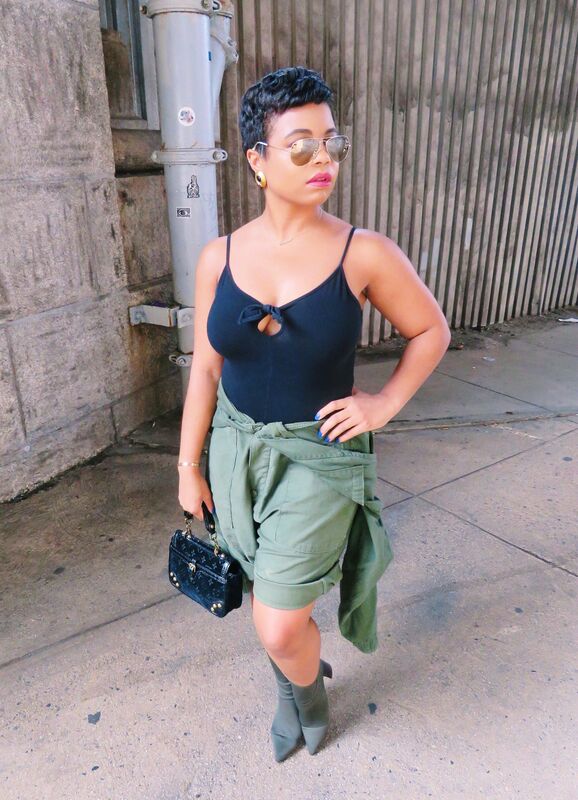 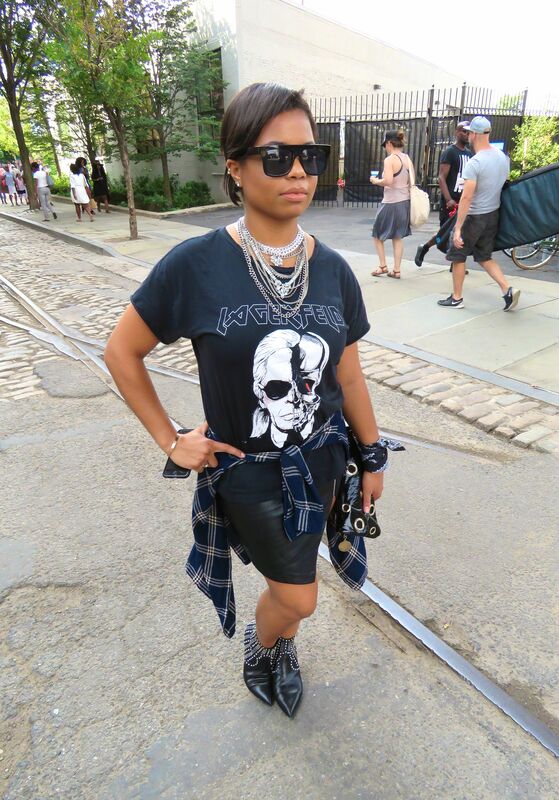 This past weekend, I attended Essence Magazine‘s Street Style Block Party in Brooklyn. 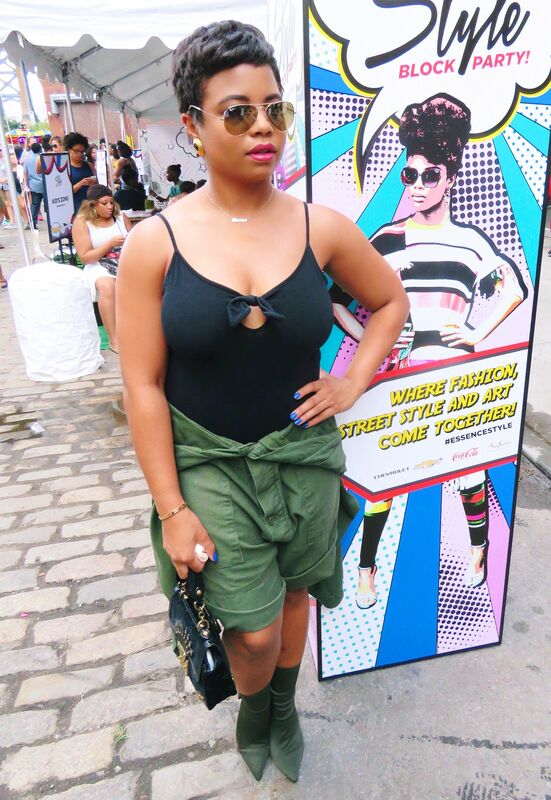 It was a day filled with cool musical performances, dope giveaways and of course awesome street style and New York fashion.